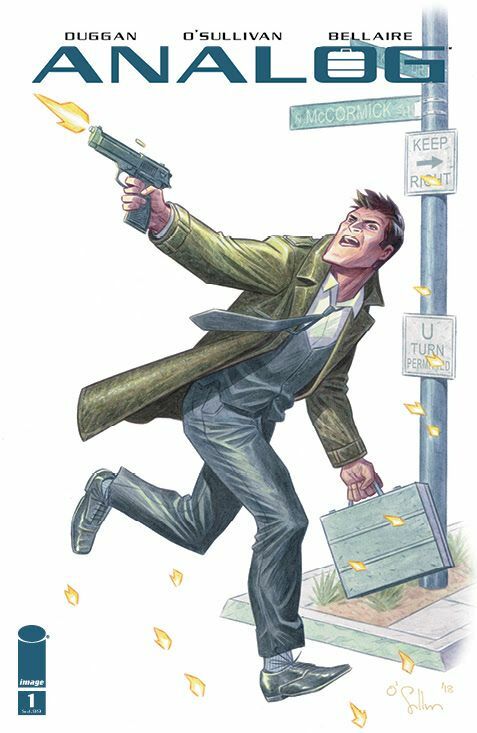 In order to keep up with fan enthusiasm and building interest in the hot new series ANALOG by Gerry Duggan and David O’Sullivan—and which was just announced this week as in development for film—Image Comics will be making the stunning ANALOG #1 C2e2 variant available to fans this June. PORTLAND, OR, 5/25/2018 — In order to keep up with fan enthusiasm and building interest in the hot new series ANALOG by Gerry Duggan and David O’Sullivan—and which was just announced this week as in development for film—Image Comics will be making the stunning ANALOG #1 C2e2 variant available to fans this June. 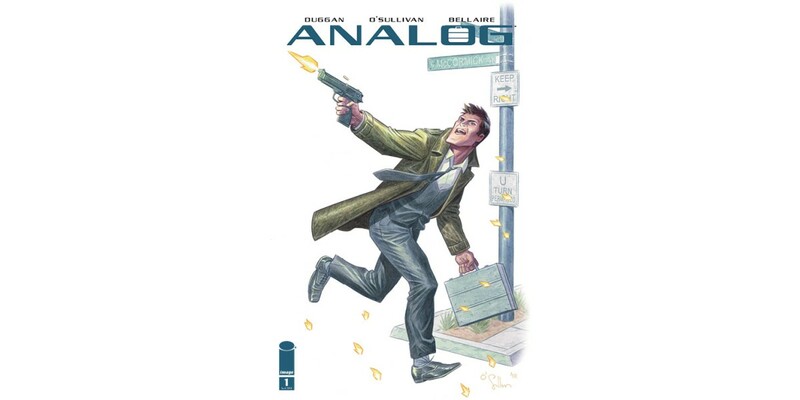 After a heated bidding war Lionsgate snagged rights to Gerry Duggan and David O’Sullivan’s bestselling series ANALOG. The Hollywood Reporter revealed yesterday that John Wick Director Chad Stahelski and Ryan Condal, the creator of USA’s alien invasion series Colony, are attached to the project. 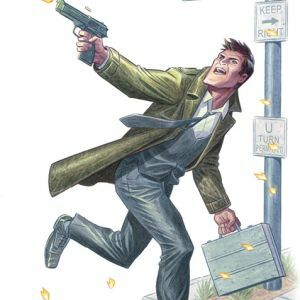 Newsarama calls ANALOG, "a supremely solid read, one whose top-shelf execution will leave you wishing for Issue #2 to hit the stands." ANALOG #1 C2E2 variant (Diamond Code APR188572) will hit stores on Wednesday, June 20th. The final order cutoff for retailers is Monday, May 28th.